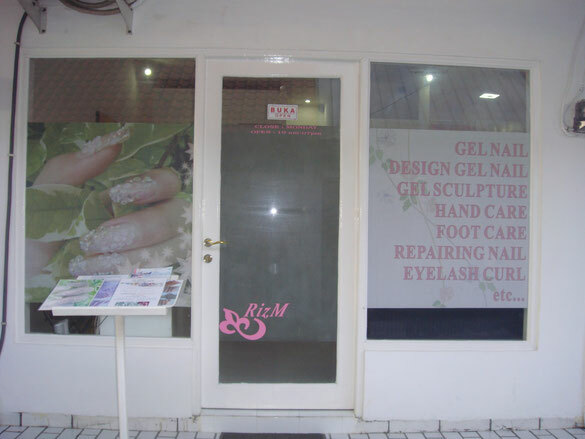 We also change the telephone number of our salon. Rizm locate inside the way of cafe Baby Monkeys. Technique and materials from Japan. Please telephone us for details of menu.